Actor Siddharth Slammed “Tata Sky” In Public For Poor Service !! Fans Joined Him & Brutally Trolled Tata Sky !! Have Only ₹10,000 For Buying New Smart Phone? 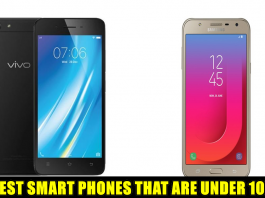 Here Are 8 Best Mobiles You Can Get In This Budget!! 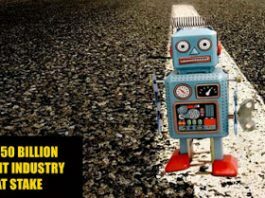 World’s Most Favorite Website Torrentz.com Has Shut Down With An Emotional Message! 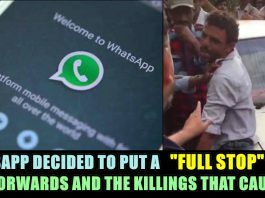 After A Series Of Wrong Mob Killings In India, Whatsapp Decided Put A Full Stop In This Way !! Facebook bids goodbye to fake accounts. Check out the new update!